The Media Working Group, effectively the executive committee of the Media Foundation, established the Media Council. Representatives of what were then the five primary news providers on the island — Bermuda Broadcasting Company, the Bermuda Sun, DeFontes Broadcasting Company, Inter-Island Communications (HOTT 1075) and The Royal Gazette — first got together in December 2008 to collectively set about establishing a media council. That move petered out (see Media Council Background) but the five-strong Group re-formed in May 2010 after the Media Council Act 2010 was tabled in the House of Assembly. As of April 2019, the Media Working Group will consist of the CEO, the immediate past CEO (ex-officio), one representative each for the three members with the most paid journalists/photo journalists/cameramen, and two elected representatives. every three years, members of the Media Council shall nominate people to be representatives. No media group shall have more than one nominee. Every Media Council member shall have one vote. In case of a vacancy of an elected representative, a bye-election will be held to fill the remainder of the term. If there is lass than six months remaining in the tern, no one will fill the post until the next regularly scheduled election. The Media Working Group shall meet a minimum of once every three months to conduct the business of the media Council. Business may be conducted in-between meetings via email. Nominating and approving new members of the Media Council. New members are not official until they have signed the Code of Practice and paid the $75 yearly membership fee. Trevor Lindsay is the founder and owner of TNN: Bermuda News As It happens. He is known for giving live reports on the scene as it is developing. Prior to TNN, Trevor honed his skills at the Bermuda Broadcasting Company. Don Burgess has a wealth of journalistic experience; he was with the Bermuda Sun for 20 years, rising to the rank of Deputy Editor, and covered the 1996 Olympics as a sportscaster for VSB TV. 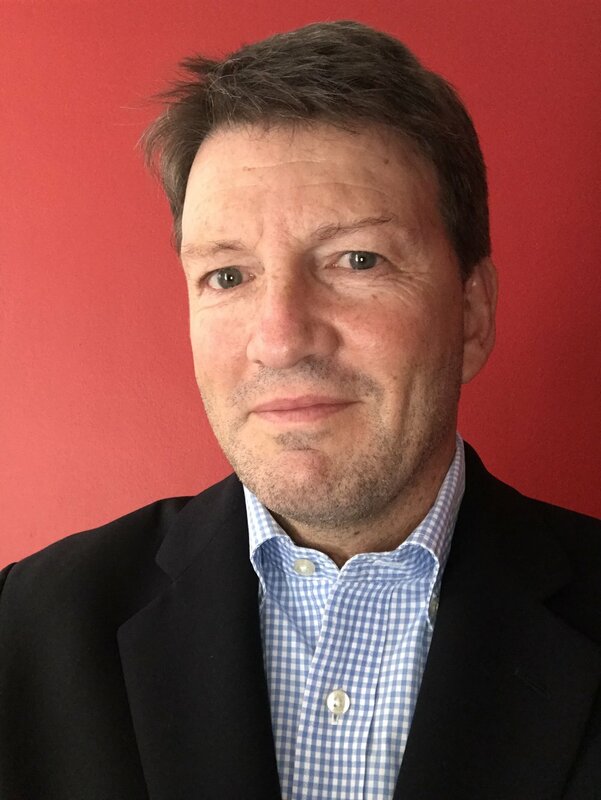 More recently, he has written for Bernews and local magazines, contributed articles to the New York Times and managed social media profiles for Bermuda clients. Qian Dickinson is an eChannel Specialist at Clarien Bank, a radio personality on HOTT 1075 and a partner of BERMEMES who is well-known for his video interviews for the iconic social media group. He has over 15 years of web and social media experience. 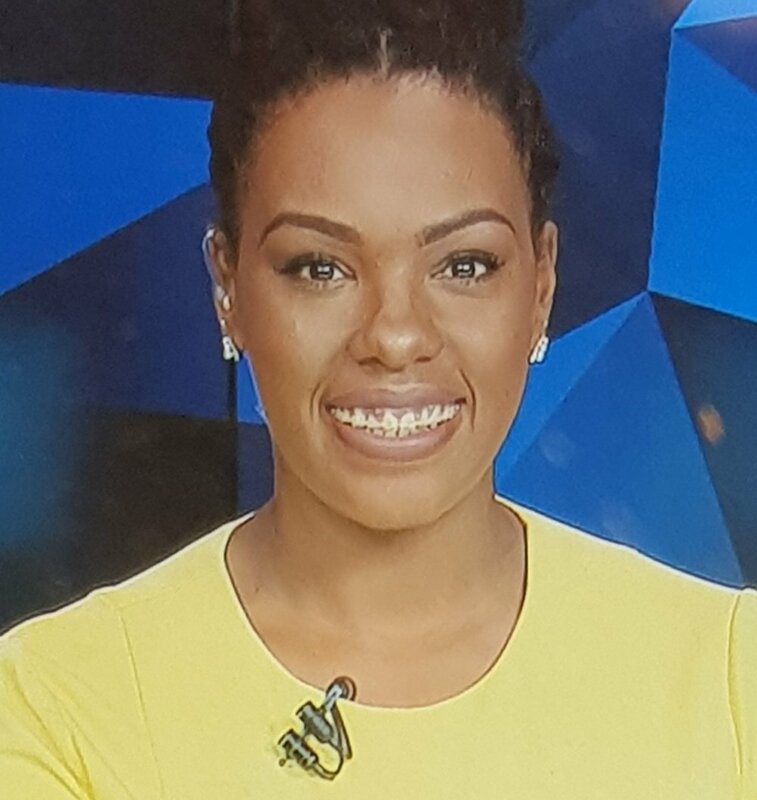 Jasmine Patterson is a journalist at the Bermuda Broadcasting Company, having joined in 2014 as a junior reporter and began anchoring the nightly television news cast in 2016. She earned a BA (Hons.) in International Relations and Communications, Media & Culture in 2012 from Oxford Brookes University, UK. She is a former national field hockey player representing Bermuda in several international tournaments between 2005 - 2017. Carla Zuill has been a journalist in Bermuda since 2002. A graduate of the Grady School of Journalism at the University of Georgia, she worked for The Royal Gazette, becoming its first Special Sections Editor. She then went on to work as a public affairs officer for the Bermuda Government before joining Bermuda Broadcasting News as its assistant news director. 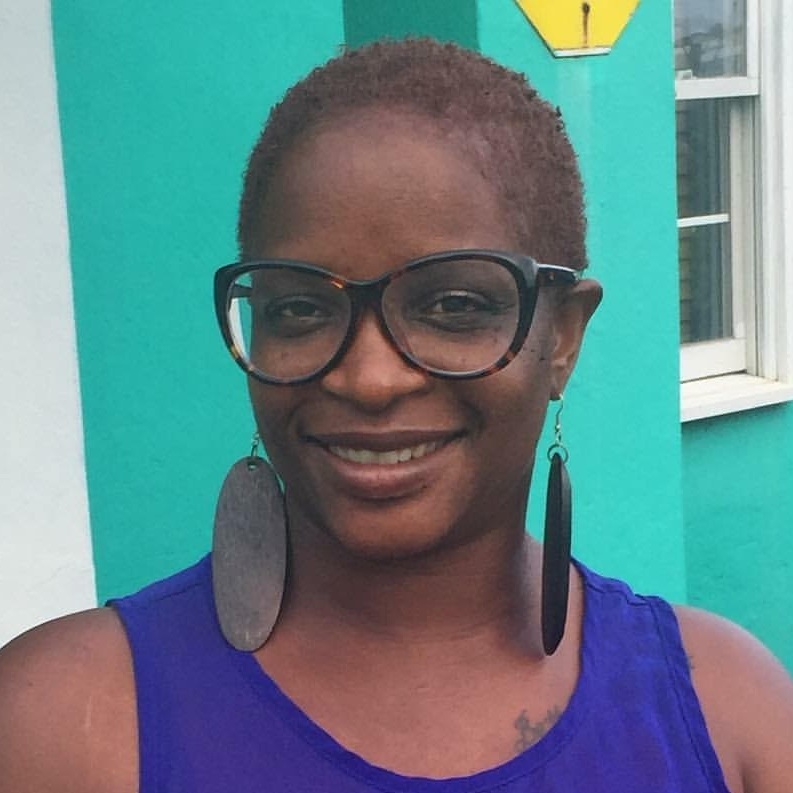 In 2014, she founded todayinbermuda.com but closed the site in 2017 before launching women’s lifestyle website, www.sheHub.tv in May 2018. She is also a social media strategist. Jonathan Kent is assistant editor and business editor of The Royal Gazette. He has been in newspaper journalism since 1991 and previously worked in a variety of reporting, sub-editing and management roles at the Grimsby Evening Telegraph, the Daily Mail and the Mid-Ocean News.